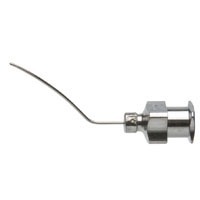 These vessel cannulas are designed for small animal research. 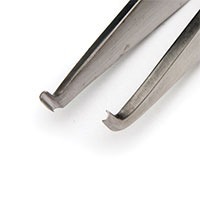 NOTE: WPI surgical instruments are for laboratory research applications. They are not certified for use on humans.